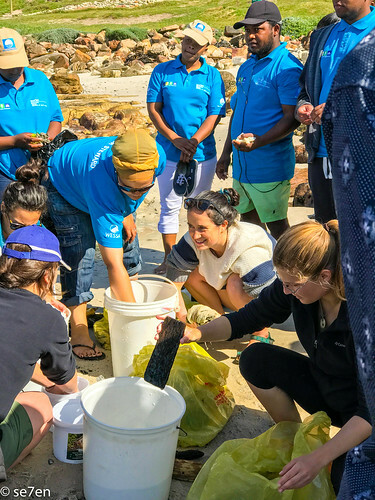 This past year we have been joining the Beach Co-operative for a monthly beach cleanup at Muizenberg corner. 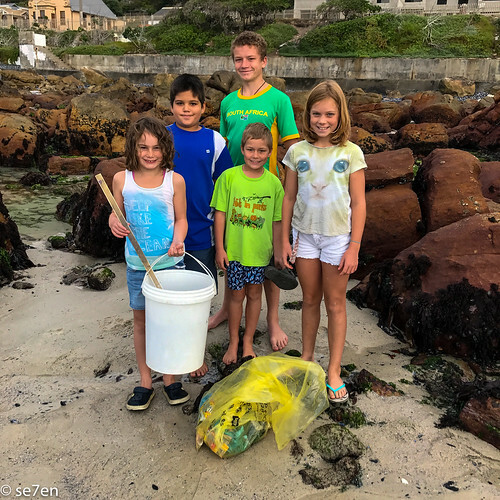 Apart from developing a bigger heart for beach cleanups, it is helped our kids enormously to be part of a real scientific study. Data is collected from each beach cleanup and analysed carefully, statistics are kept and hypothesis are tried and tested. 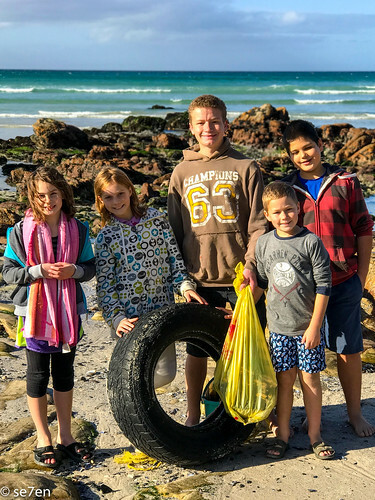 There have been some very interesting discoveries for us… for instance garbage is seasonal… a lot more garbage needs to be collected on days when it has rained and more debris is washed from the surrounding area onto the beach. 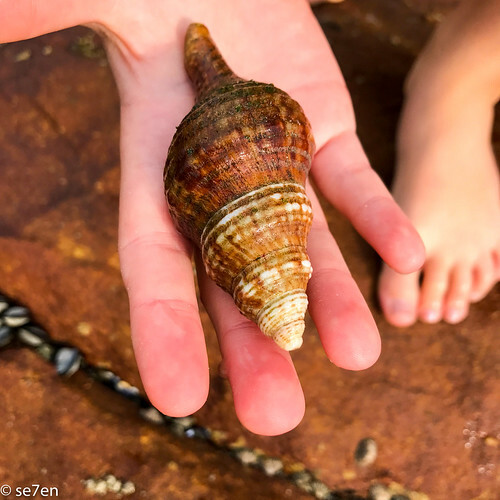 Raising eco-warriors is very trendy right now, and changing our behaviour and impact on the environment has become a top priority in educational circles the world over. Wherever your children are in school they are most likely learning about environmental issues and what we need to do to have less on an impact on the environment. The thing is there is a vast gap between head-knowledge and practical application. For many of our kids’ friends there is a vast chasm between knowing the reason why we should use less fossil fuels and then driving to the library to exchange books, when they could easily walk there. 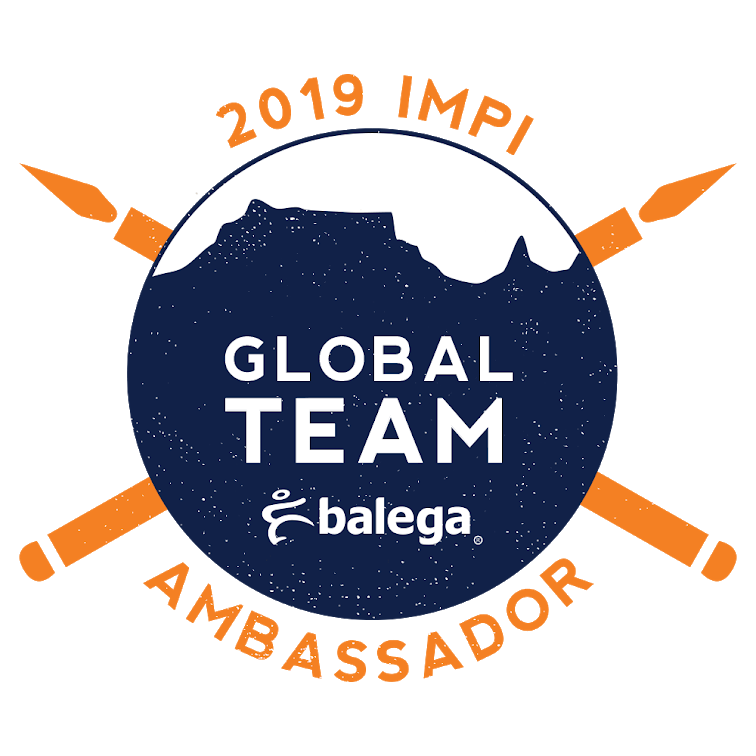 And gathering together for a beach cleanup on International cleanup day is not the same as taking “3 for the sea” every time they go down to the beach for a swim. It really has to become a habit, something that we all just naturally do… the ocean is full of plastic and garbage and we have the power to make a difference, just by participating in beach clean ups.I think the goal for our kids is that they are active citizens, doing something practical for the environment not only makes a difference to the environment, however small, but it has to give us hope. 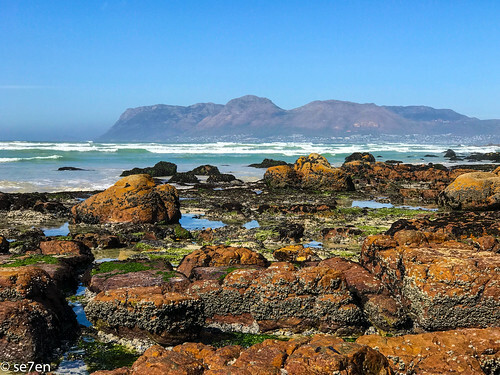 Surfer’s Corner in Muizenberg is a very popular surf spot for people from all over the world, it is one of the best spots to learn how to surf and somewhat of a surfing mecca. 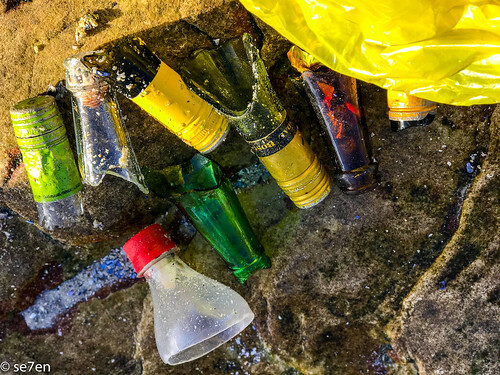 The popularity of the spot means that there are a number of fast food spots and restaurants there and the resulting fall out onto the beach means that it is a good spot for garbage to collect on the beach. 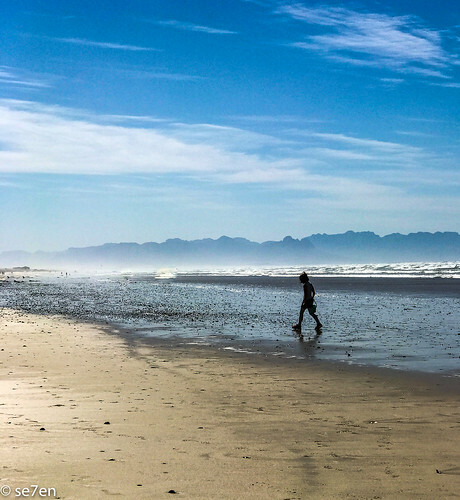 Now Muizenberg has been a blue flag beach and is a very popular Cape Town beach for families… warm water, white sand, and miles and miles of gentle surf. A veritable army of cleaners, thanks to the City of Cape Town, keep the popular, surf friendly area of the beach surprisingly clean. 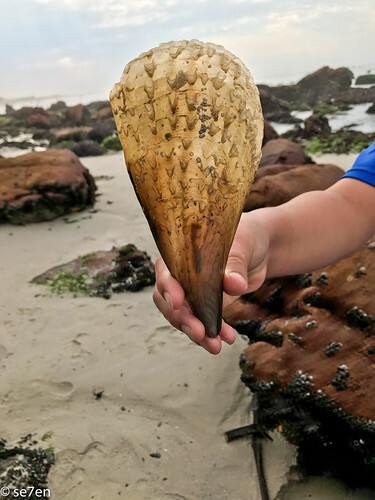 However, just off the beach towards to mountain side is a rock pooling haven, it is less frequented by the public and specifically visitors and so gets less attention from the cleaning staff and beach cleanups in general. 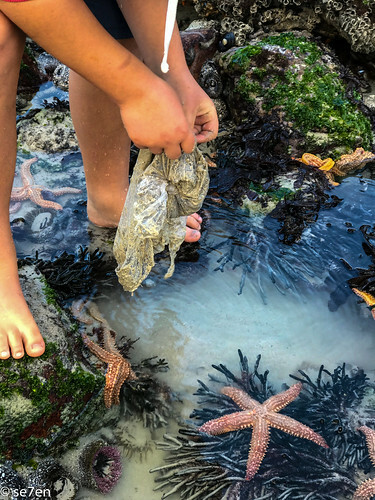 Every new moon, when the tide is at its lowest and the rock pools are the most exposed, we have been joining the Beach Co-op for a beach cleanup. 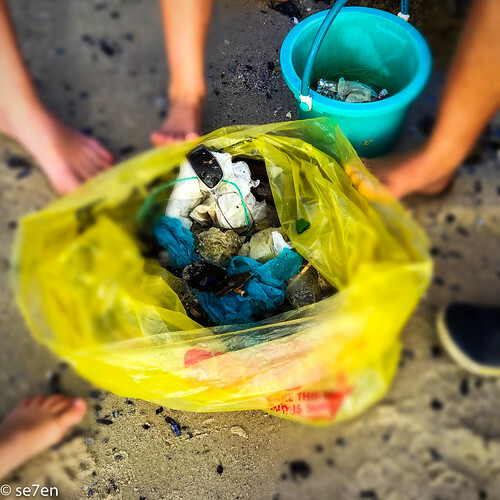 It is the perfect way to expand our family lifestyle of beach cleanups to a more community based project. 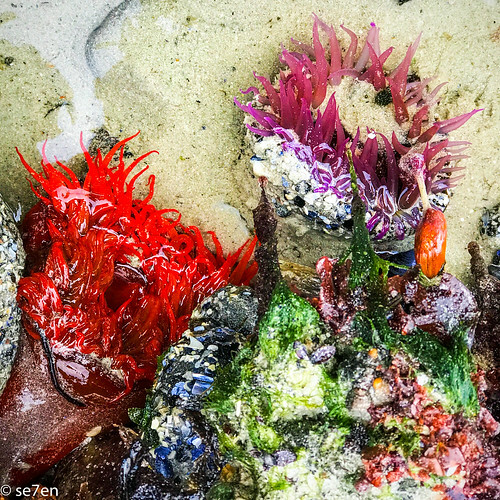 We collect two kinds of garbage at this clean-up, your regular garbage that is found lying on the surface or somewhat submerged in the rock pools and then the garbage, that we collect in a separate bucket of things extracted from sea-anemones. 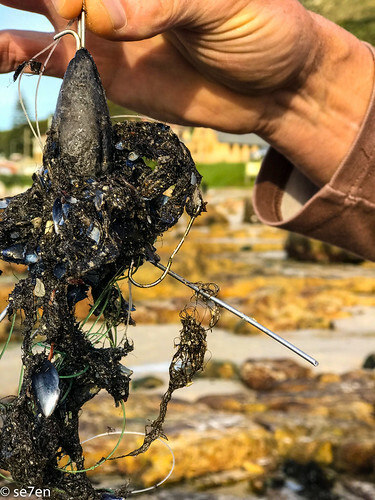 For most beach cleanups the first thing we see is the amazing natural beauty and wildlife… but as our eye “tunes in to garbage” it is fairly easy to spot plastic shopping bags more than partially buried and filled with sand, as well as plastic bottle lids and tons of individual sweetie wrappers. 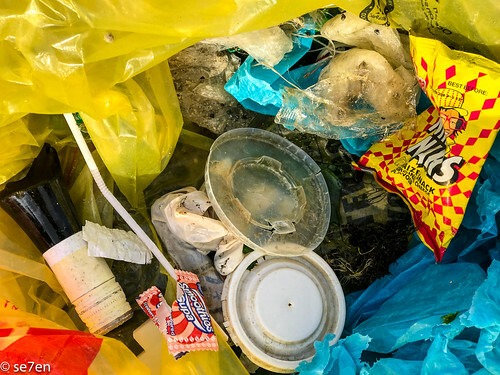 And then there is the garbage… bottle tops, plastic and glass, straws and cigarette ends, as well as carrier bags. The carrier bags are possibly the hardest to collect and only after your eye has adjusted to noticing the garbage do you actually spot them. 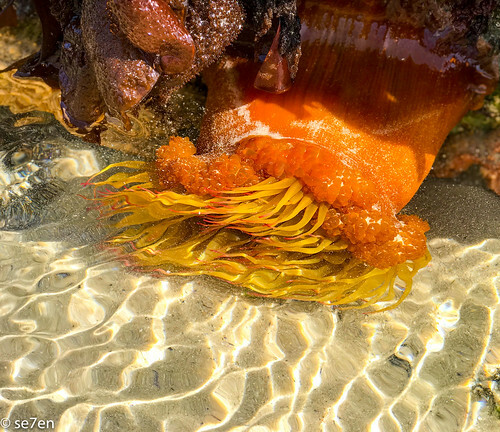 They are almost always weighed down and semi-buried in the sand, trapped in the rock pools. 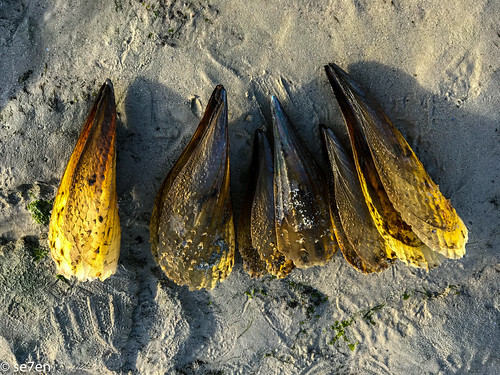 They tend to be filled with and buried in the sand, which make them really hard to un-earth and pull out in one piece, nobody wants them to break up and have small pieces drift away. 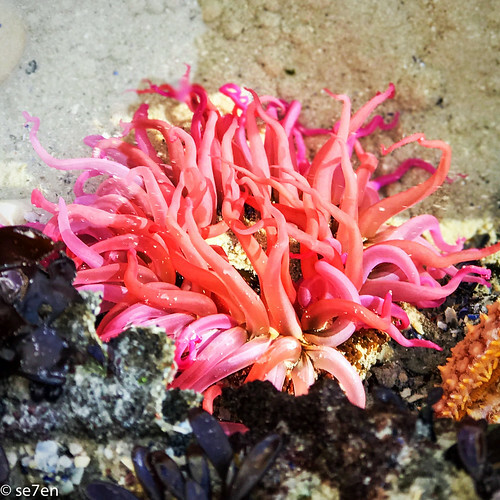 A sinker and fishing tackle removed from an anemone. At the end of each cleanup the garbage is washed of marine debris and taken back to the lab to be counted and measured. Statistics are kept and analysed. 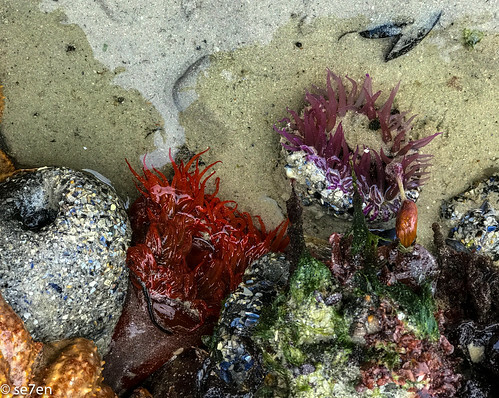 The first surprise to most folk is the incredible natural beauty that you find amongst the rock pools. Nobody suspects that so close to home is this magical world filled with incredible beauty. 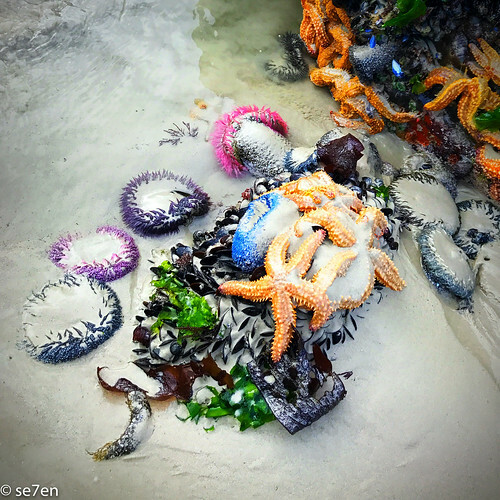 Starfish abound, as do sea anemones… even the kelp is a fresh new rainbow of green. 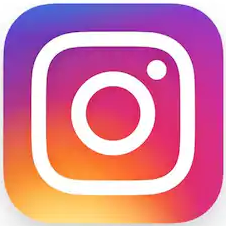 Just a fascinating project, real science and a community project, that we have enjoyed being part of, you can follow them the Beach Co-Op on instagram. Where Does Your Garden Go? This is what our nasty fishermen are doing. Polluting both the water and shores. Frustrating! Hi Steve, thanks for stopping by, the fishermen do leave a lot of paraphernalia along our shores. In this particular corner the local food industry has a lot to answer for as well. 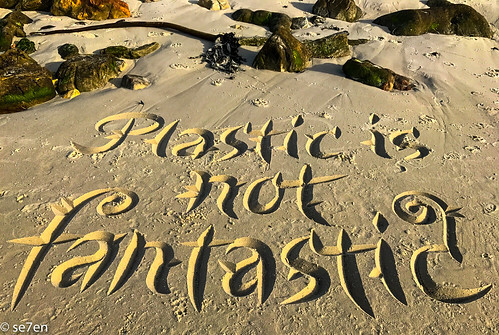 I love that this community project has involved the locals, who are looking to change their single use plastic policies. I have to be hopeful!!! Great to see this! Love that you all are tackling this, thank you!! 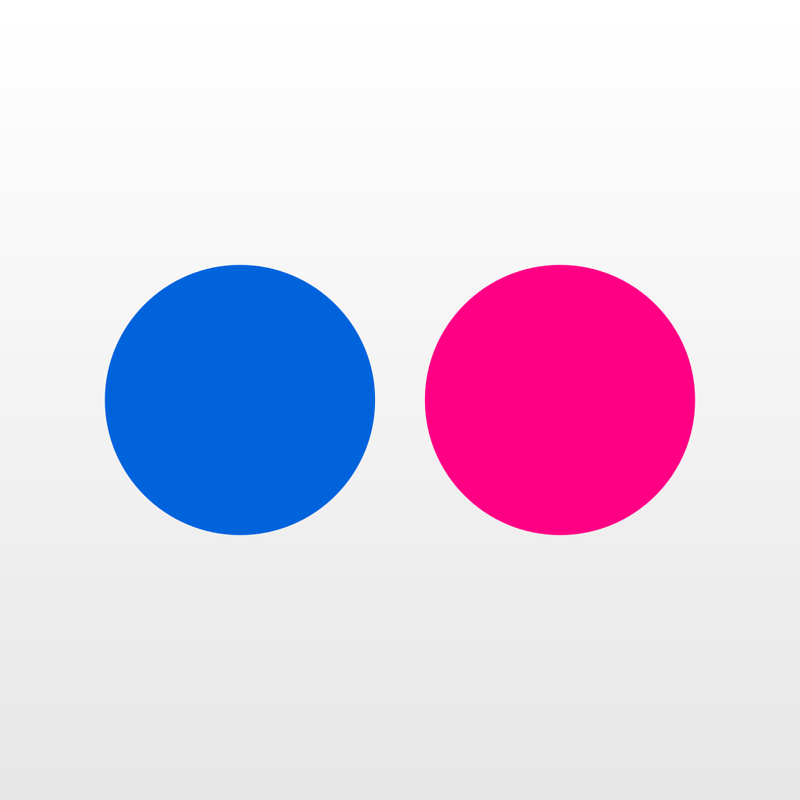 Question about one of the pictures… is that a tooth?!? It’s huge! Thank you Marcia, I am finally back at my computer after a bit of a break… so lovely to come back to comments!!! Have a fabulous day!!! 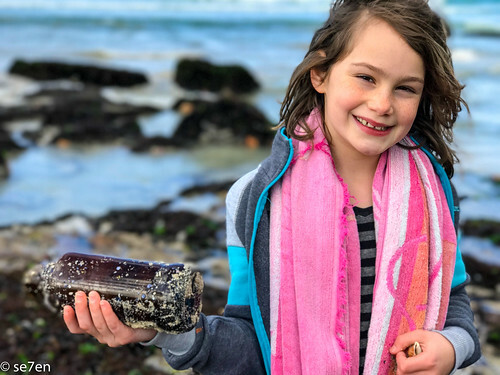 Hay Carlien, WE love beach cleanups… any excuse to be at the beach!!! That “tooth” is a large sea shell, it is a horse shoe clam, just so as you know!!! Have a fabulous day!!! A Really interesting read and well written. Also the photographs are great! Thank you so much Bryan, Glad you enjoyed it. Have a great day!! !